We have extensive experience in the supply of valve and actuator packages to new build FPSO’s constructed in countries such as Brazil, South Korea, Malaysia and Singapore. 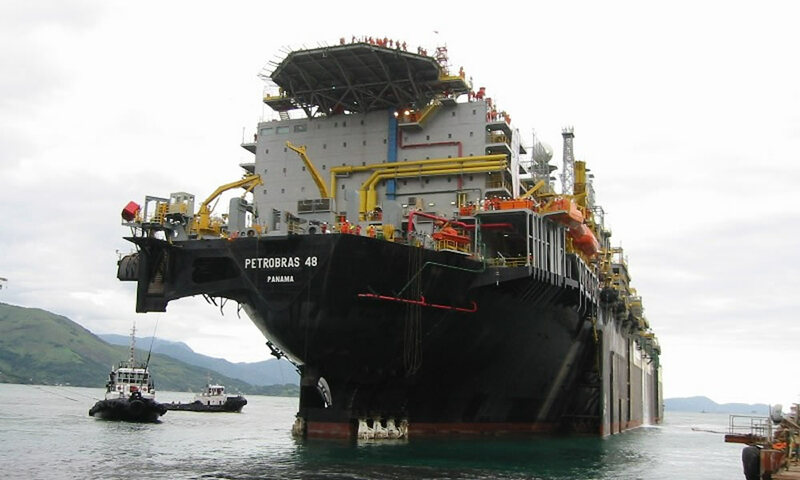 Floating Production Storage & Offloading (FPSO) vessels operate in harsh environments for prolonged periods of time, therefore valves installed in these applications are required to withstand the most rigorous processes safely, efficiently and effectively. SVS can provide a vast range of bespoke valve and actuation packages to meet FPSO requirements.